We are a full-service commercial construction company committed to the highest level of honesty, integrity and quality. Founded in 1999, and committed to providing excellent customer service at all times, Simile Construction has grown to be one of Central California’s premier commercial construction companies. At Simile Construction we are experts in all methods of construction – wood-framed, structural steel and concrete tilt-up – and build single- and multistory buildings, complete shopping centers and full office parks. Auto Dealership – Phased auto dealership construction allows open business hours throughout the construction process. Health Clubs – Years of experience in the health club building industry. Medical – From small family practitioner offices to full surgery centers. Dental – New construction and remodels done with incredible precision. 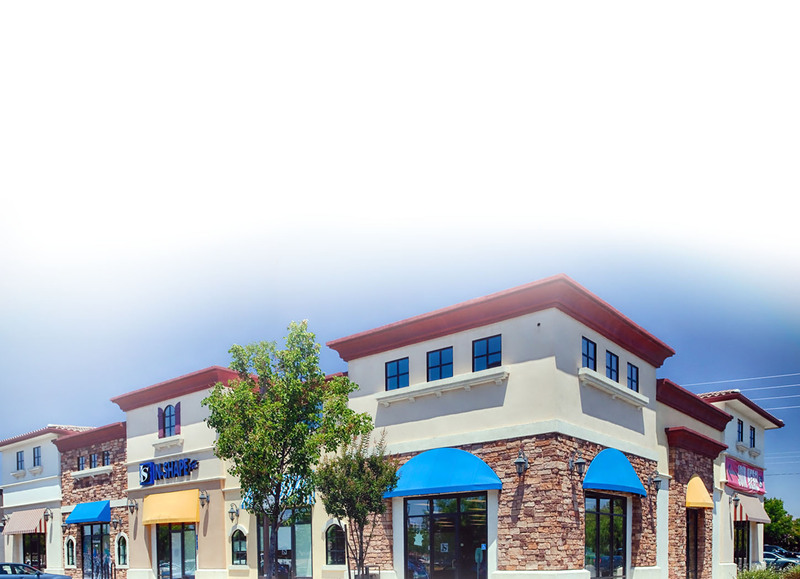 Retail – Cost-effective construction on the tightest deadlines for local and national companies, including banks, and chain stores. Commercial – From Class A professional office buildings to complete business and industrial parks. Tenant Improvements – From moving a door to full remodels, Simile Construction can quickly complete any needed improvement.